Welcome to my website! 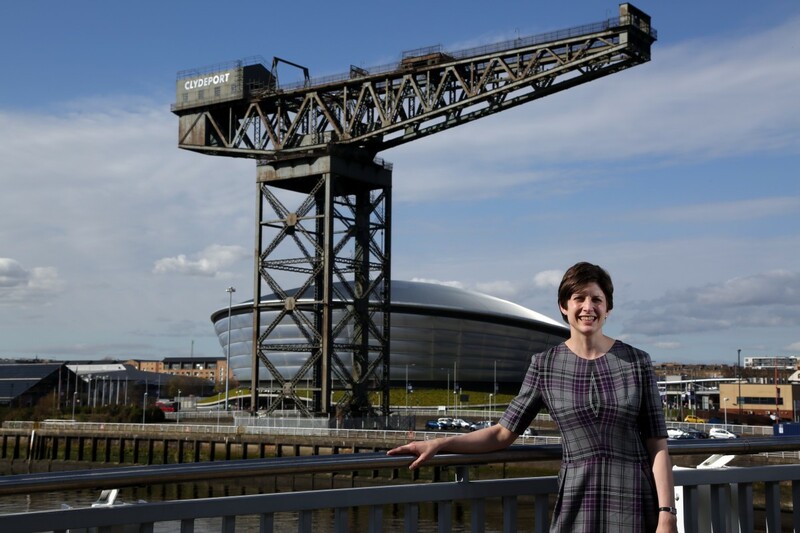 I was elected to serve as the MP for Glasgow Central on 7th May 2015. You can find out more about me and my work in Westminster and in Glasgow using the menu above. Please contact me if you require assistance or information on any aspect of my work as an MP. I look forward to hearing from you!